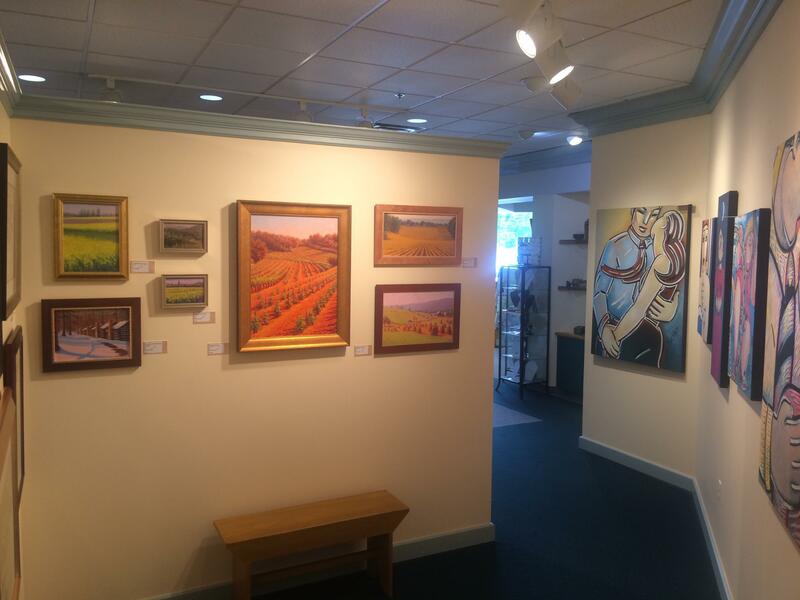 Stop by between arts festivals, meet local artists and experience their work in air-conditioned comfort on July 15 at State College Framing Company. Cool off with a beverage and a snack. There’s always FREE parking.